SHOWDOWN is about dueling your friends with bullets for stamina. 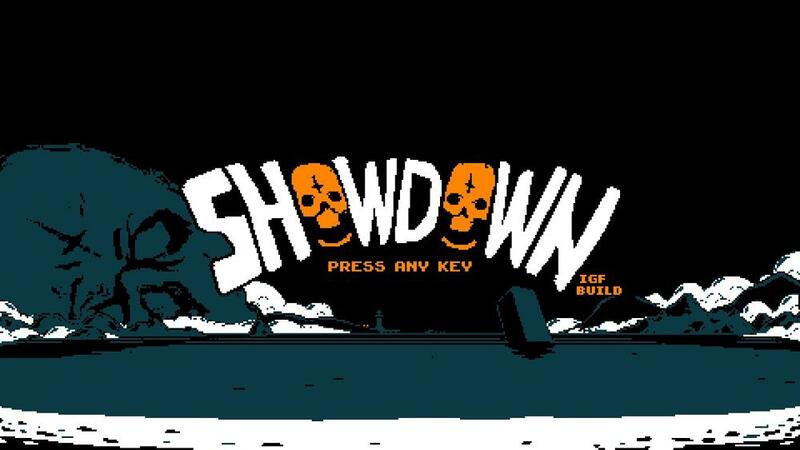 Paired with a nuanced bullet economy system and four unique and diversely themed level packs, SHOWDOWN doesn't shy away from delivering fast-paced, intuitive skirmishes between 2-4 friends. Inspired by games like Downwell, Samurai Gunn, and Towerfall, the emphasis of this game was to combine retro, simplistic visuals with a light-hearted altitude which comes together to complement easy to pick up, hard to master gameplay.